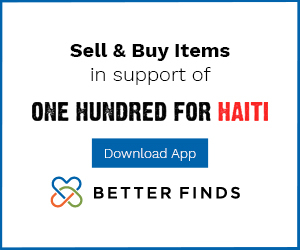 We are in touch directly with people in need on the ground in Ranquitte in the north of Haiti, in Port au Prince, in the south near Jacmel, and in rural villages in other areas. Current donations are funding future plans for extensions of the Rural Water Project and the GTPE Anti-Sexual-Assault Education Program. 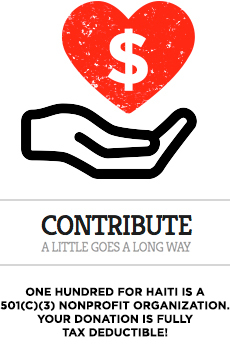 People like you, who through recurring donations or one time donations of $1 to $1000, allow us to create programs in Haiti to make change a reality.